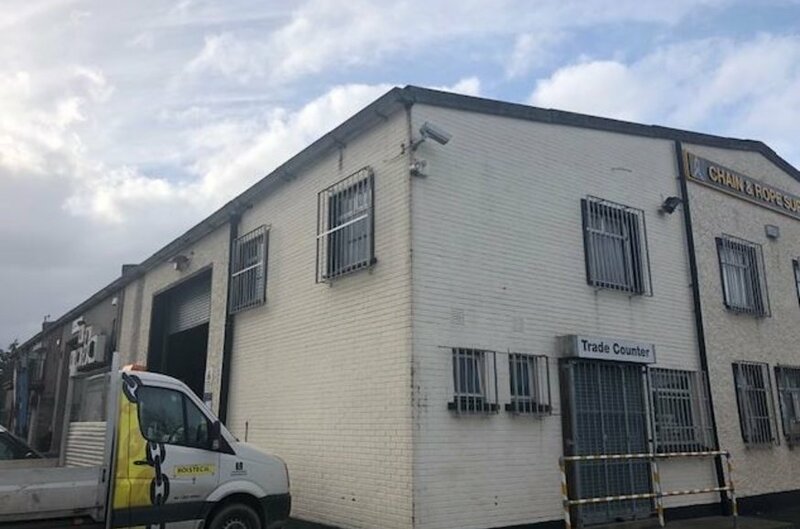 The property comprises an end of terrace and terraced industrial unit incorporating two storey office accommodation to the front of the main unit with warehouse area to the rear. The building is of steel frame construction with concrete block infill walls to full height, under a double skin pitched concrete roof with asbestos content. The warehouse is accessed via two roller shutter doors on either side of the building and there is an eaves height of approx. 5.7m. 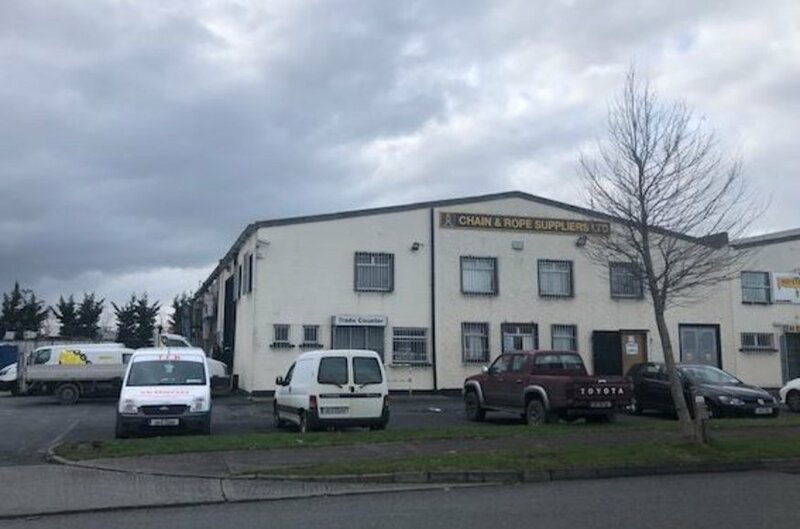 The subject property is located within Clondalkin Industrial Estate approximately 12 km west of Dublin City Centre and 2 kms north of Clondalkin Town Centre. 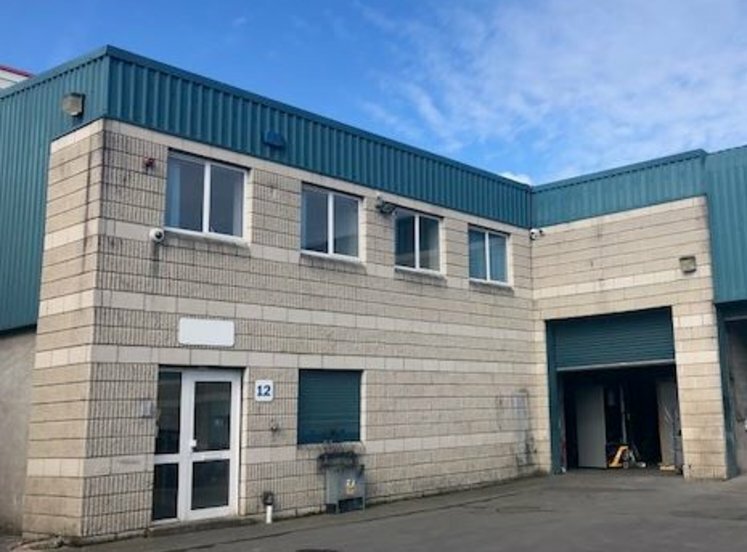 This is one of Dublin’s most established commercial locations and is approximately 3km east of the M50/Red Cow Interchange and has excellent accessibility to all main arterial routes leading to the north, west and south of the country. Local access to the Estate is via the Ninth Lock Road and Station Road. The subject property is situated at the rear of the estate close to the junction of Crag Avenue and Crag Crescent.